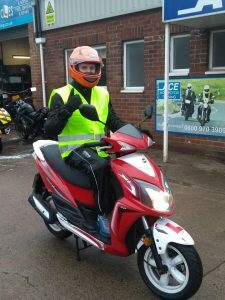 Wheels for Work County Durham are offering low mileage mopeds for a modest weekly free to help people get to work and reach training opportunities. Find out more about Wheels to Work here. This offer is the first feature on our new Employment Support Opportunities page. We will be communicating any such offer or facility on this page when we find out about them. If you have any contributions or suggestions for this page please let us know.